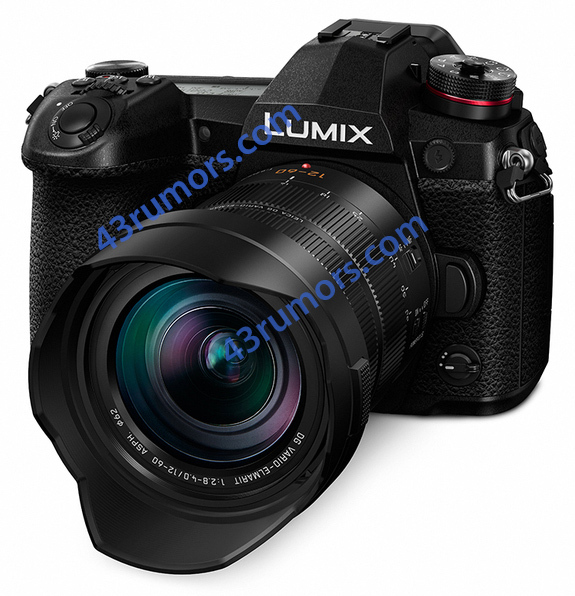 According to our sources the Panasonic G9 body price should be around 200 Euro/Dollar lower than the one of the GH5. I should get the final pricing info soon but expect something around $1,700-$1,800. A site in Norway listed the 200mm f/2.8 price for a converted price of $3,900. But this is NOT the real us price which is expected to be lower. Exact pricing info will be posted soon stay tuned. previous post: (FT5) Leaked! First image of the new Panasonic G9 and 200mm f/2.8 lens!